If an unfortunate auto accident has left you in pain, and you live in or visit Santa Rosa, we can help you. At Healing Arts Chiropractic we understand what you’re going through. 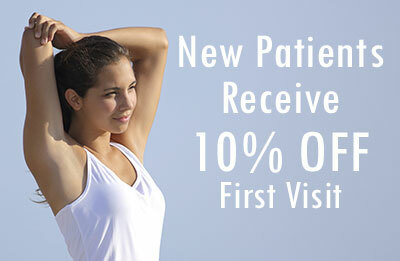 We make it our goal to relieve your pain as quickly as possible. We work with all auto accident injuries and attorneys. Liens are accepted. We are the go-to auto accident chiropractors in all of Santa Rosa, CA and have helped thousands of individuals recover from auto accident related injuries. We will immediately refer you for a MRI or any imaging studies necessary to evaluate the extent of your injuries. We also work exclusively with other local qualified medical doctors such as orthopedics & neurologists to provide any additional necessary care. 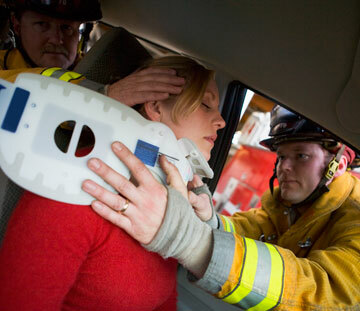 You need a doctor who specializes in providing the necessary care and diagnosis of auto accident injuries. Usually hospitals will check vital signs, make sure there are no life-threatening conditions and release the patient with pain relief medication. They normally do not provide healthcare for the underlying injuries that can often lead to future pain. Thus after your hospital visit you need to make an immediate appointment with a clinician like Dr. Kimberly Gordacan, DC.